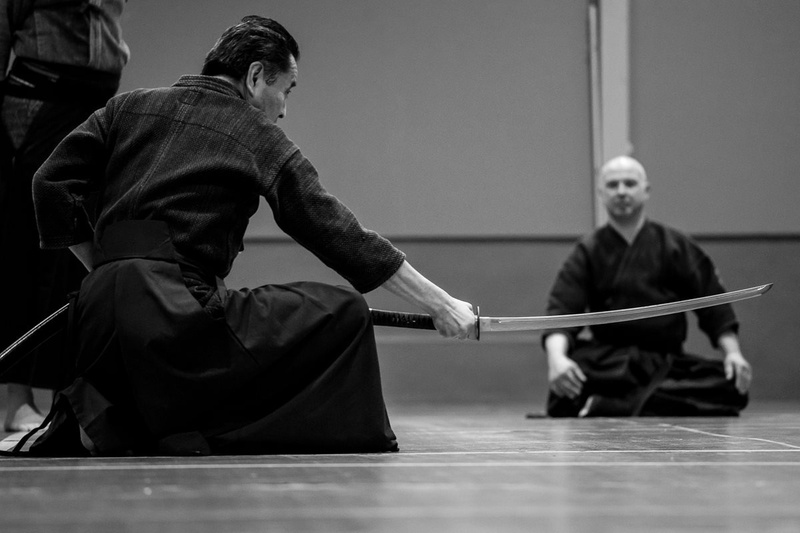 Every Wednesday we invite you to the Japanese samurai martial arts school Katori Shinto-Ryu to work with the Samurai group "KATORI" master Arnis Spurdziņš, who has mastered this fighting art with the world famous Japanese samurai teacher Risuke Otake. Participation in the event - donation. All those interested are given a unique opportunity to take part in a practical session, where we will deepen our knowledge of samurai martial arts, drink tea and hear about Arnis' experience. Practitioners welcome without age and gender restrictions, free clothing and barefoot.